We've assembled a breakdown of how our market performed month to month over the course of 2017. 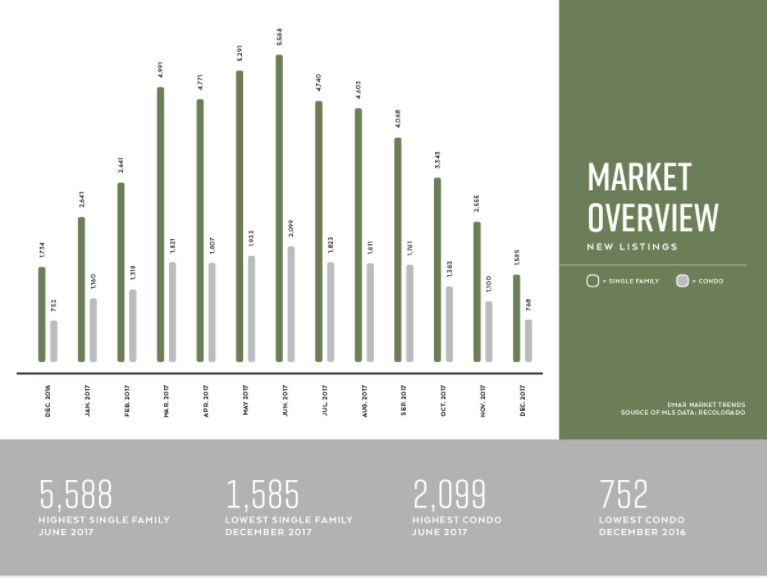 The market remained tight due to historically low inventory. This chart demonstrates the seasonality of Real Estate - with more homes coming to market over the course of Spring, and the declining towards the end of Summer. When we start seeing the sold and active listings touching each other- you can bet it's been a hot market and that we literally cannot sell homes fast enough to make up for the need. Note what a radically different market it was back in 2010! 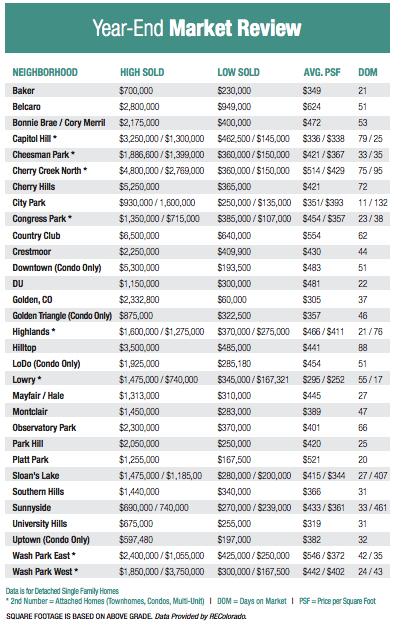 This chart shows you how average sales prices change over the course of a year- over $64,000 in difference for high/low data for single family homes! How Does your Neighborhood Compare? 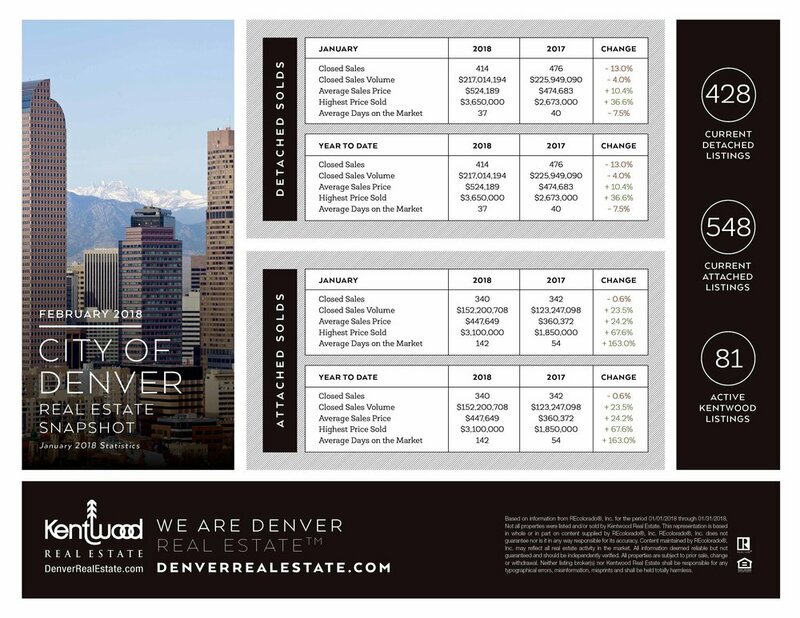 We don't send out a lot of print pieces, but we do this one bi-annually to keep our clients informed about how their investment is faring. Email CoakleySacerdoti@Kentwood.com to be included in our next report in July!